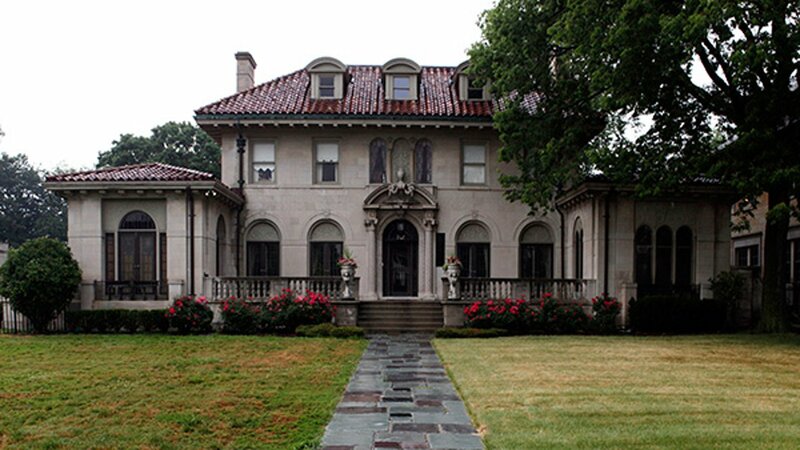 A Detroit mansion once owned by Motown Records founder Berry Gordy Jr. is shown in Detroit, Thursday, July 8, 2010. DETROIT -- The public will be able to celebrate Detroit's musical history by taking part in an estate sale and live global auction of the contents of the "Motown Mansion." The 10,500-square-foot (975-square-meter) house once owned by Motown Records' founder Berry Gordy Jr. will be cleared of its contents in early October, MLive reported . "We want to have this amazing event," said Aaron Siepierski, owner of Aaron's Estate Sales of Birmingham. "As we got into the items and history ... we thought, 'We can bring this to a worldwide marketplace,'" Siepierski said. "There's going to be something for everybody," Siepierski said. "Things will be affordable through a full price range."